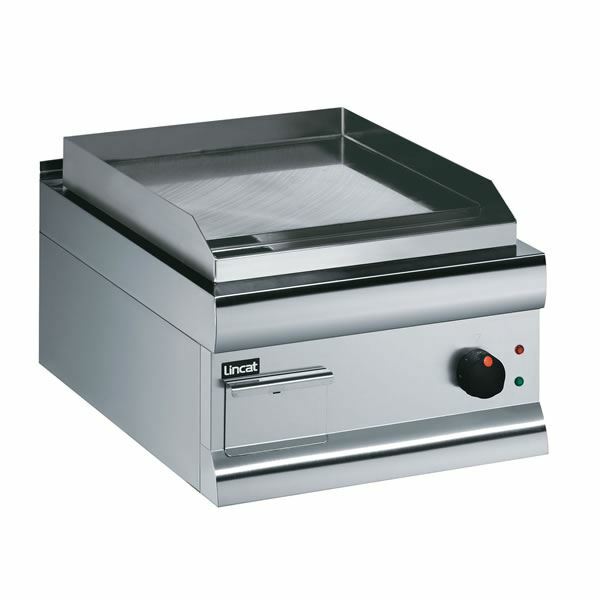 Lincat GS4 electric griddle. Steel or hard chrome cooking surface available with fully welded design to eliminate dirt traps. An ideal medium duty griddle.